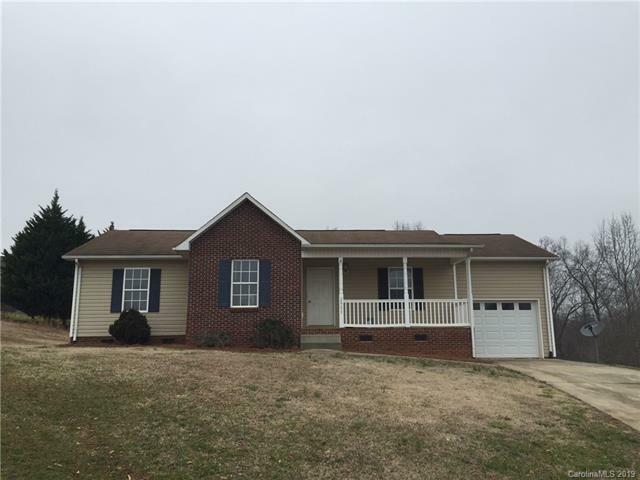 Spacious theee bedroom 2ba home with 10 ft vaulted ceilings in great room, front porch with private lot on Culdesac. New paint, tile floors in bath, new counter tops and kitchen appliances. New carpet.